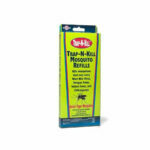 Mosquitoes are known to transmit diseases such as Equine Encephalitis, West Nile Virus and others. When they bite an animal or bird infected with a disease, they go to lay eggs and come back to bite again. It is this second bite that transmits diseases. 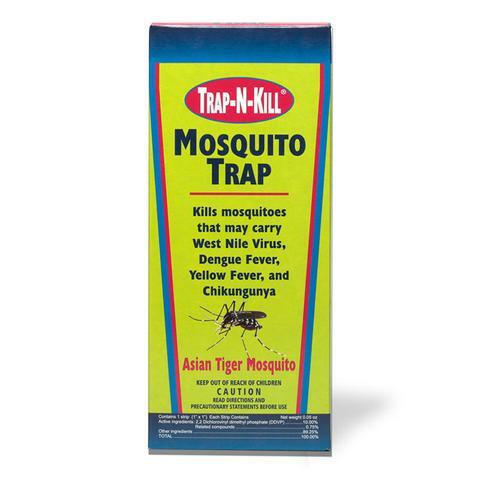 The BioCare Trap -N- Kill attracts, catches and kills mosquitoes when they try to lay eggs, thus preventing that second “fatal” bite. Our trap uses a mosquito egg pheromone which Mosquitoes use to mark special egg-laying places. 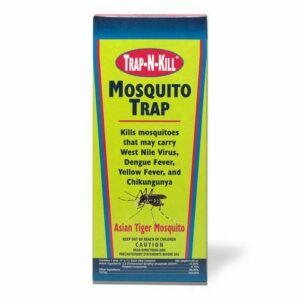 This “locator” biochemical draws mosquitoes into the trap, but they cannot find the exit and will eventually tire and drown in the liquid. 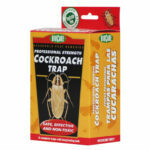 Traps are re-usable, non-toxic, and safe for the environment. Keep out of reach of children and pets. What if there’s a drought? TNK works as long as there’s enough water inside the jar, the velour strip is in place, and the pesticide tab is up-to-date. 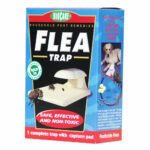 Check water levels weekly and refill the trap to the bottom of the drain hole as necessary. TNK won’t work if it’s empty, so replace traps if they no longer hold water. The TNK lid is designed to create a concentrated pesticide vapor cloud, so broken lids may not function properly. 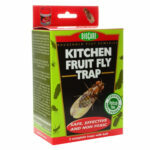 Replace traps if the lid breaks.